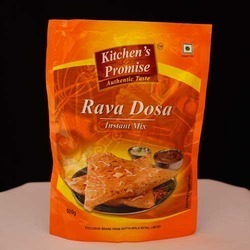 Our range of products include laminated standy pouch, food packaging stand up pouch, standy pouches, 200g stand up pouches, packaging printed standy pouch and 50g standy pouch. 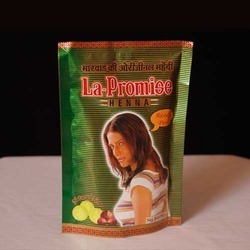 As an esteemed name in the relevant industry, we are Laminated Standy Pouch. 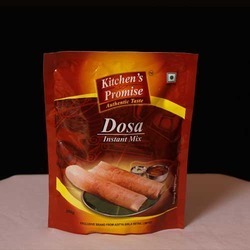 Offered pouches are provided in numerous sizes as per the market needs. 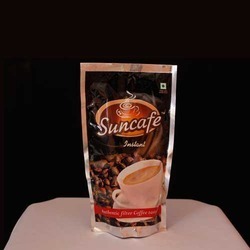 These pouches are manufactured utilizing contemporary machines and prime grade material. 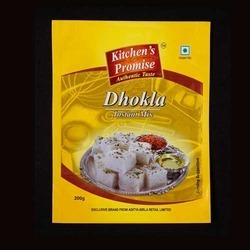 Additionally, the entire range of pouches is checked upon a series of parameters for supplying a flawless range. 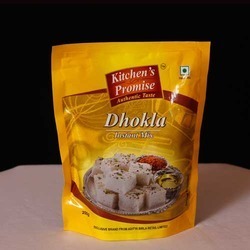 We are leading manufacturer, supplier and exporter of Food Packaging Stand Up Pouch. 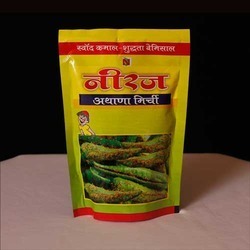 The pouch provided with stand & is commonly used for packaging items like pickles, sweets, Dry Fruits & various products and varied other allied items. 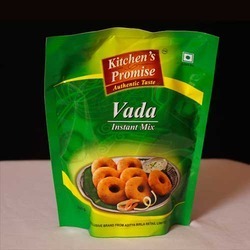 The offered pouch is checked by quality controllers on various numerous parameters for delivering a flawless range. This pouch is available from us in numerous sizes to choose from. 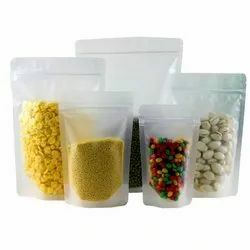 We are manufacture Standy Pouches according to customer's specifications. 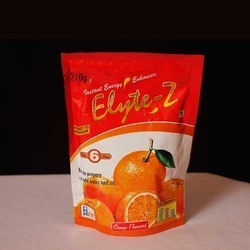 We are counted among the leading manufacturer and supplier of quality assured 200g Stand Up Pouches. Our offered pouches are checked at our end so as to deliver a flawless range. These pouches can also be customized by our workforce as per the market need. Offered pouches are manufactured by using quality approved material and advanced techniques. We are manufacture of Standy Pouches according to customer's specifications. 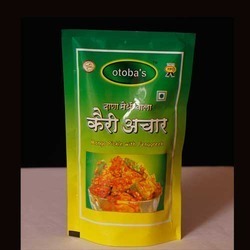 With huge knowledge of the respected industry, we are engaged in offering superior quality Food Packaging Stand Up Pouch. Our offered pouches are manufactured using the best grade material & modernized techniques in accordance with industry norms. Moreover, our offered pouches are highly praised by our customers for its unique features. 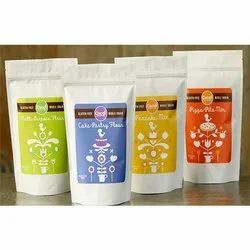 We offer these pouches in numerous sizes at market leading prices. 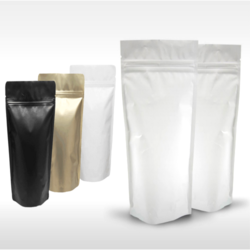 We are leading manufacturer, supplier, and exporter of Seal Packing Stand Up Pouch. 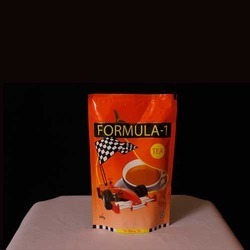 Offered Cement Packaging Pouch is checked by quality controllers on various numerous parameters for delivering a flawless range. 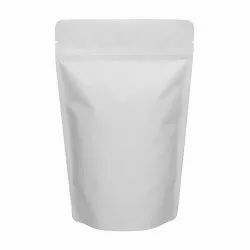 This Cement Packaging Pouch is available from us in numerous sizes to choose from. 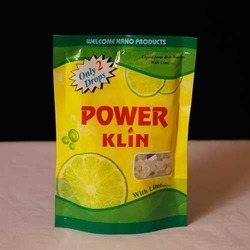 Owing to the dedication of our sedulous professionals, we have renowned a reputed name in manufacturing and supplying the finest quality assortment of White Packaging Stand Up Pouches. Our offered pouches are manufactured using the best grade material & modernized techniques in accordance with industry norms. Moreover, our offered pouches are highly praised by our customers for its unique features. 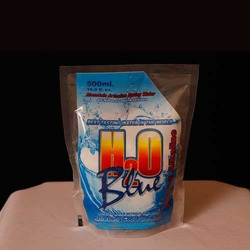 We offer these pouches in numerous sizes at market leading prices. 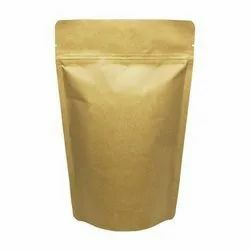 Our dexterous professionals assist us to manufacture and supply Kraft Paper Stand Up Pouch. 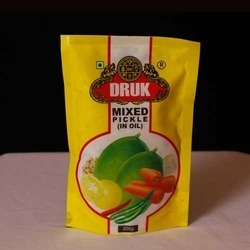 The entire range of pouch comes with withstand & is commonly used for packaging pickles, sweets & dry fruits. 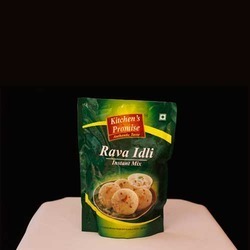 The offered pouch is checked by quality controllers on various numerous parameters for delivering a flawless range. This pouch is available from us in numerous sizes to choose from.